Time Source Modules There are 2 products. Our range of time source modules provide accurate time for your time and clock projects. 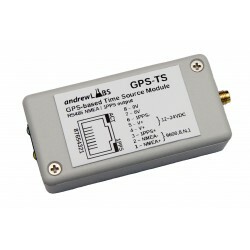 The GPS-TS-485 is a high-accuracy GPS-based time source module producing NMEA and 1PPS outputs through RS485. 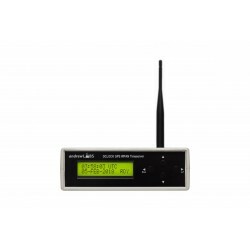 The DClock-TS-WPAN is a high-accuracy GPS-based time source for wireless mesh network DClock systems.